We are delighted to welcome a new member to the 750 Motor Club team for 2019: Leanne Fahy. 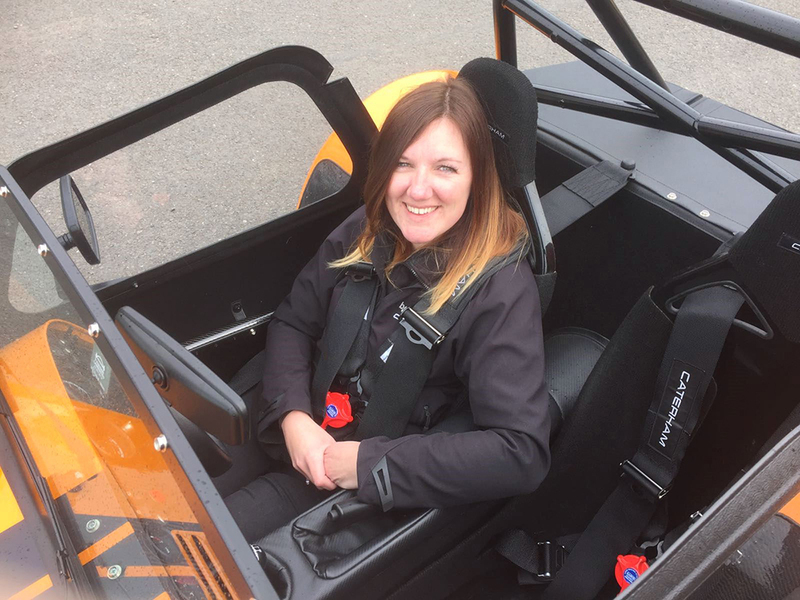 Leanne has worked as a motorsport journalist and Press Officer since graduating, and during the last 12 years has covered all forms of two and four-wheeled action from the Vintage Sports Car Club, to British GT, to the World Superbike Championship and everything in between. She also spent a number of years writing for Autosport and Motorsport News, and will be assisting in PR duties, social media and administration both at 750MC's Donington Park office and race meetings throughout the season.